Hello everyone. 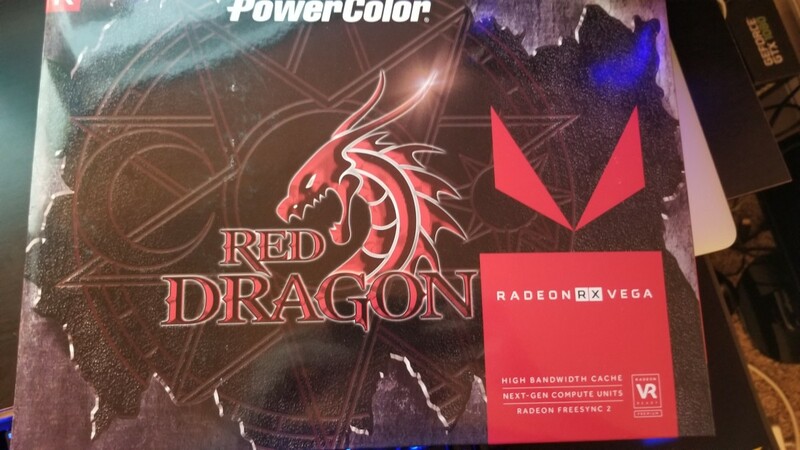 Will here and today, I am bringing you my newest article here at GR8 Tech Reviews, this time with the PowerColor Red Dragon RX Vega 56 graphics card. I was able to get my hands on this card a few days ago and have put it through some extensive testing to bring you some benchmarks of its performance. So, let’s do this. The RX Vega 56 is AMD’s offering to nVidia’s GeForce GTX 1070 and with it’s specifications and MSRP, it should very well be able to compete with nVidia’s card. On release date, the RX Vega 56 carried a price tag of $399 but unless you were one of the lucky few early on, getting the card for this price has been quite elusive and actually nonexistent. These cards’ prices shot up drastically for a number of reasons from mining to limited supply; mostly the economic principle of supply and demand. So, over the past several months since their release RX Vega cards have been going for double their MSRP. There has been some mild relief as of late with cryptocurrency mining losing popularity and used cards being sold. Given the decrease in popularity and mild increase in production, cards are becoming available and for lower prices. 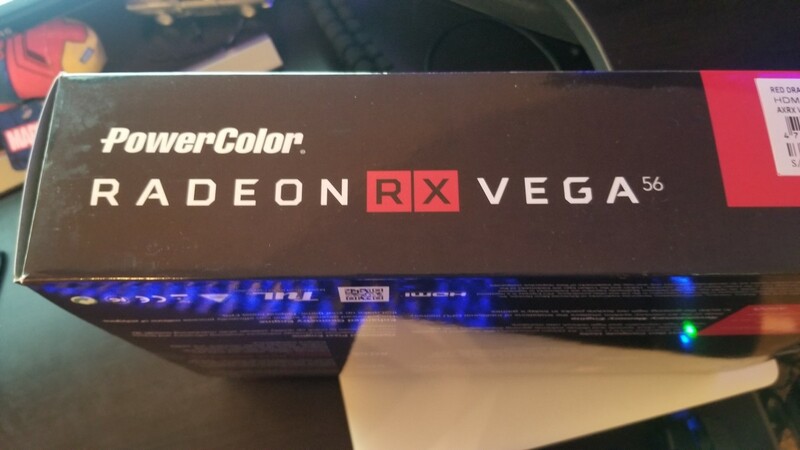 This RX Vega 56 card which I am reviewing here was purchased through Newegg for just $640 and can still be purchased for roughly the same price. Amazon, however, does not have this exact card though they do offer the slightly upscale Red Devil version for $849. At launch, the base model RX Vega 56 from AMD came with 3584 stream processors, a base clock of 1156MHz with boost of 1471MHz, 8GB of HBM2 memory, and a memory clock of 1600MHz and was, as state before, scheduled to retail at an MSRP of $399. 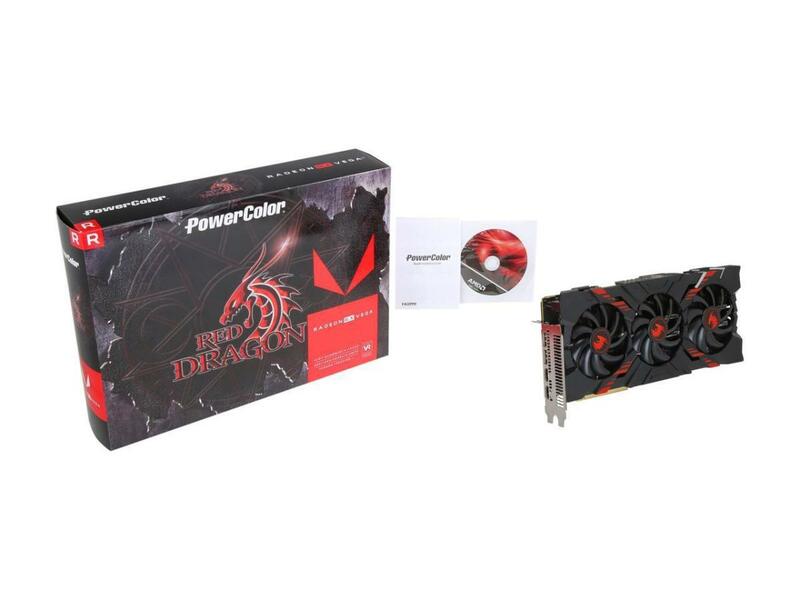 The PowerColor Red Dragon Vega 56 comes from the factory with the same 3584 stream processors and 1600MHz memory clock but differences in base and boost clocks with 1177MHz and 1478MHz respectively. So, not a major boost. 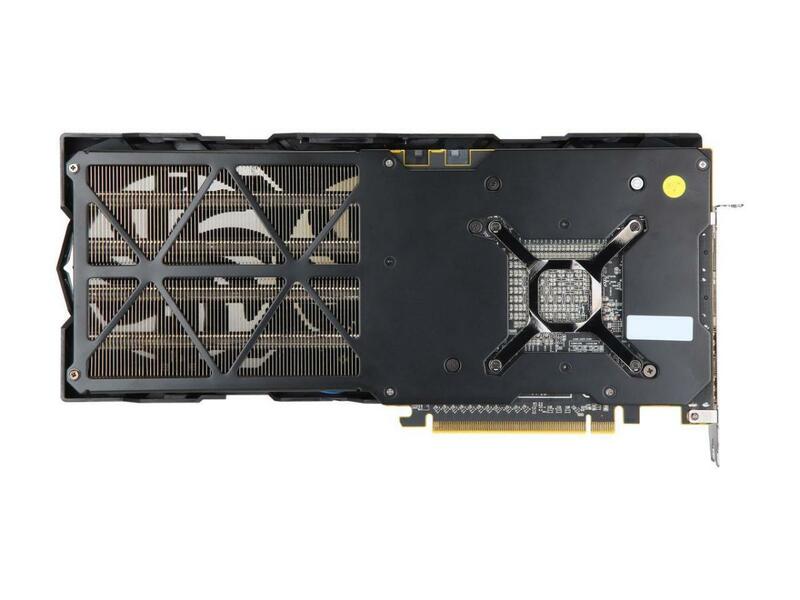 The Red Dragon Vega 56 has 2x HDMI and 2x DisplayPort connectors standard and supports DirectX 12, OpenGL, AMD Stream technology, AMD Eyefinity Technology, CrossFireX technology, and AMD Hypermemory. 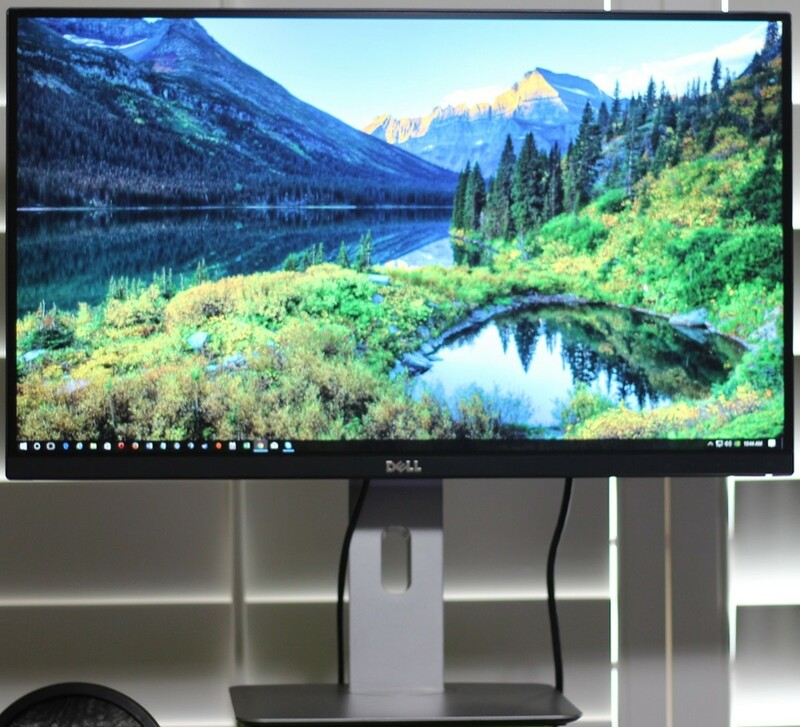 Through both DisplayPort and HDMI ports, the Red Dragon supports a maximum resolution of 4096x2160. 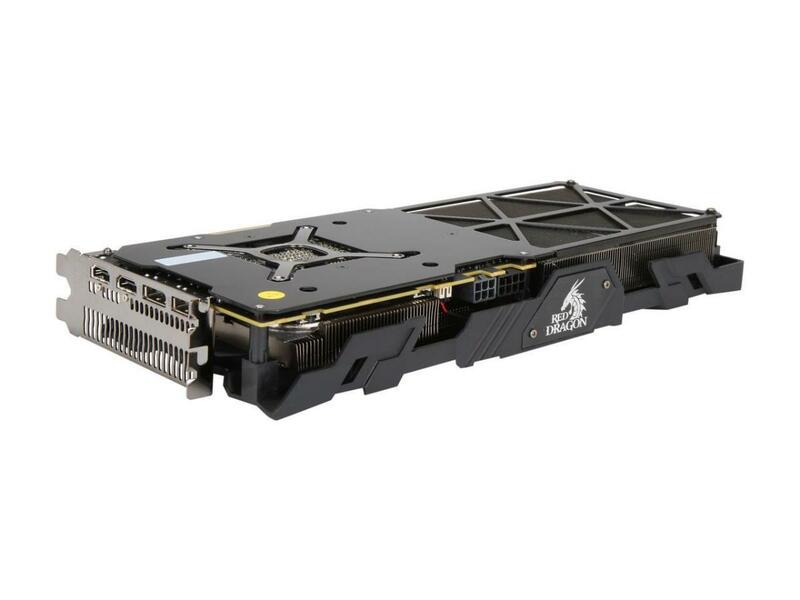 The card measures 305mm x 140mm x 41.8mm, require 1x 6-pin and 1x 8-pin PCIe power connectors and comes with a recommended power supply requirement of 650 watts. With the specifications out of the way, how did this card perform? Well, let’s find out. First, the test system. 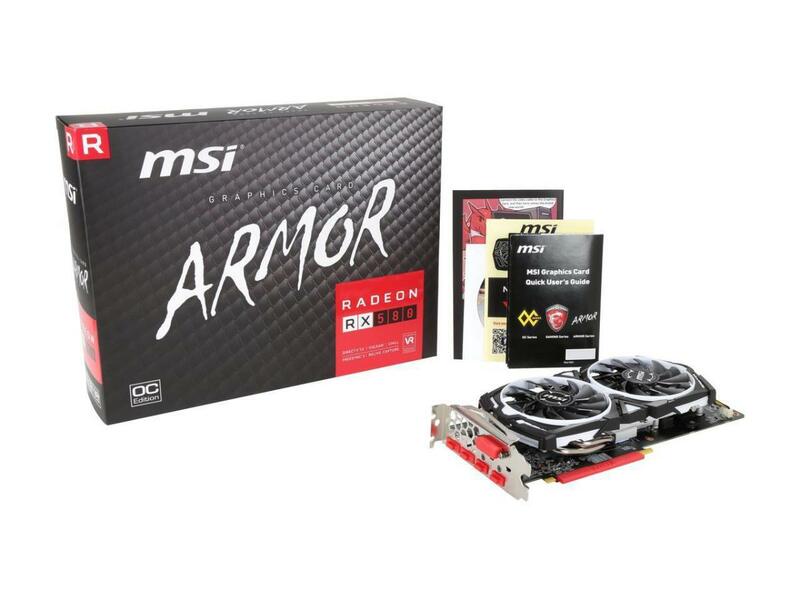 I tested this card on the Ryzen 52600 system overclocked to 4GHz with 16GB of G.Skill TridentZ memory clocked at 3200MHz on the MSI B350 Mortar with most up to date BIOS and video drivers. Cooling the system is the be quiet! Dark Rock Pro 4 while a Corsair CX650M semi-modular power supply is giving us power. For testing this time, I changed my method of testing and instead of just running the same benchmark over and over again, I decided to go with actual gaming scenarios to give us a more realistic approach to what we should expect. Basically, I just played each game for an hour and every 5 minutes, I would run a FRAPS benchmark for 60 seconds. This gave me a good mix of gaming scenarios across the board allowing for that “real world” feel and not a synthetic benchmark feel. So, with all of that out of the way, let’s take a look at what we came up with. First, I tested 5 games on their highest settings minus any antialiasing support and middle of the road texture, view distance, etc settings. Then, I tested each game again in the same fashion with a small overclock on the Vega 56 taking the core from 1478MHz (boost) to 1503MHz (locked) and memory from 1600Mhz to 1650MHz. The same graphical settings would also be used for the overclocked portion of this benchmark session. First up, I tested Battlefield 1. The Vega 56 did fairly well when combined with the Ryzen 5 2600 giving us a minimum of 82 FPS, a maximum of 146 FPS, and an average of 109 FPS. When I overclocked the Vega 56, I gained a little performance with a minimum FPS of 88, maximum of 137 FPS, and an average of 117 FPS. Not a bad start at all. There was some stutter on both the stock clocks and the overclock though the game was still playable and it was a quite enjoyable experience. With Far Cry 5, the Vega 56 didn’t fair quite as well getting a minimum of just 58 FPS, maximum of 86 FPS, and an average of 70 FPS. Overclocking the Vega 56 didn’t seem to matter here and actually hurt our performance slightly as it was only able to pull a minimum of 50 FPS, maximum of 94 FPS, and an average of 70 FPS. I did notice some stuttering with the overclocked gaming experience as I did with the Battlefield 1 gaming experience. Next up was the ever popular Fortnite. On stock clocks the Vega 56 managed a minimum of 119 FPS, maximum of 174 FPS, and an average of 154 FPS while overclocked it managed a minimum of just 99 FPS, maximum of 235 FPS, and an average of 132 FPS. Next game tested was Grand Theft Auto 5, a classic of benchmark runs. The Vega 56 netted a minimum of 62 FPS, maximum of 161 FPS, and an average of 88 FPS. When I overclocked the GPU, GTA5 was able to pull a minimum of 68 FPS, maximum of 152 FPS, and an average of 95 FPS. Still, very respectable. Finally, I went with something different just to throw different genres of gaming at the card as I do not see other reviewers really throwing any sports games at GPU testing. So, I went with NBA 2K16 to test out the Vega 56. On stock clocks, the Vega 56 got a minimum of 69 FPS, maximum of 178 FPS, and an average of 99 FPS. While overclocked, the Vega 56 achieved a minimum of 71 FPS, maximum of 146 FPS, and an average of 92 FPS. So, there you have it. The PowerColor Red Dragon RX Vega 56 did okay in my testing and is able to play Triple A games at maximum settings. This isn’t the best performance but it is just fine. I will say however, that I’m slightly confused with some of the results, especially the decrease in performance with overclocking. No matter what I did, whether it was overclocking and undervolting, overclocking the memory, or whatever else you could do to change the clock speeds and memory speeds, I just could not get much better, if any, and in fact lost some performance with the Vega 56. With these test results, this leads me to believe that Vega is already nearly fully optimized from AMD to the board partners and if not from AMD but from the board partners themselves. My recommendation to you is if you buy a Vega product, just stick with the settings that the board partners have placed on the card and go with that because that appears to be where you get your best performance. Overall, I’m happy with this card’s performance and I do believe it may stack up well with the GTX 1070 but will most likely get beaten out overall in FPS performance. 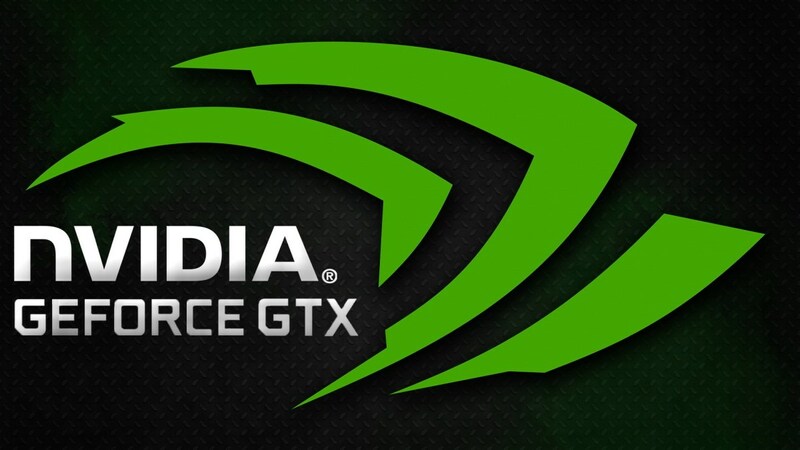 Given current pricing, I would probably go with a GTX 1080 or GTX 1070 Ti as you will most likely get a substantial performance boost and for around the same price, possibly less. Now, if you want performance and pair with a FreeSync monitor, you can get one of these cards with a FreeSync monitor for less than an nVidia card with a compatible G-Sync monitor. At current prices, I would only recommend this card if it falls to around $450 with a compatible FreeSync monitor around $250-$300. 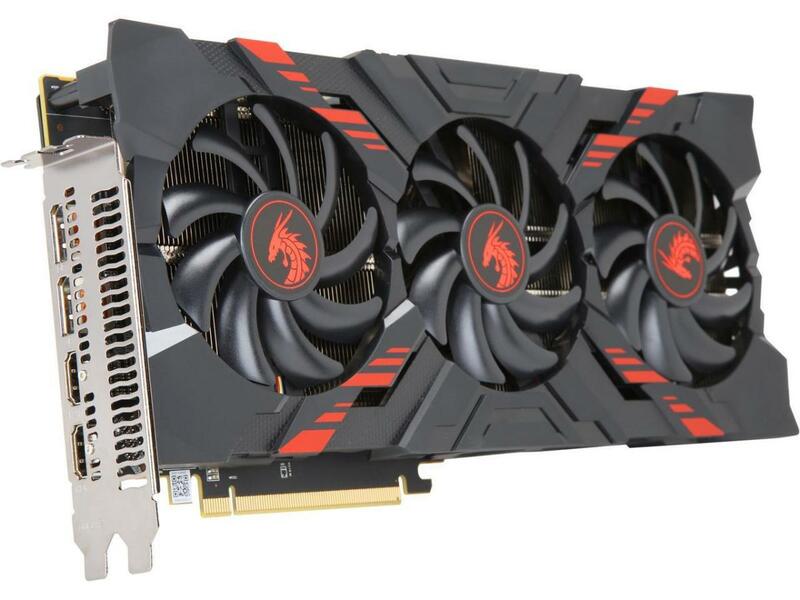 Today, I’d still purchase the GTX 1080 or GTX 1070 Ti over this card. I hope this has helped you out. I hope you enjoyed this article. If you did, be sure to stop by again for more tech content here at GR8 Tech Reviews. Leave me a comment below and I hope to see you next time. Thanks for stopping by and take care. Today, I realized as I was dusting the internals of my PC that I had forgotten this card had a bios switch and was already set on OC mode. This could be the reasoning behind why I got some diminishing returns on my overclocking attempts. I have read elsewhere that some of these cards with these alternate bios options, when on the OC mode, will not overclock well and needs to be set on the normal/standard mode when doing your own overclock. With this knowledge in mind, I will most likely revisit the gaming benchmarks with this card in the very near future. Check back later for other future updates. 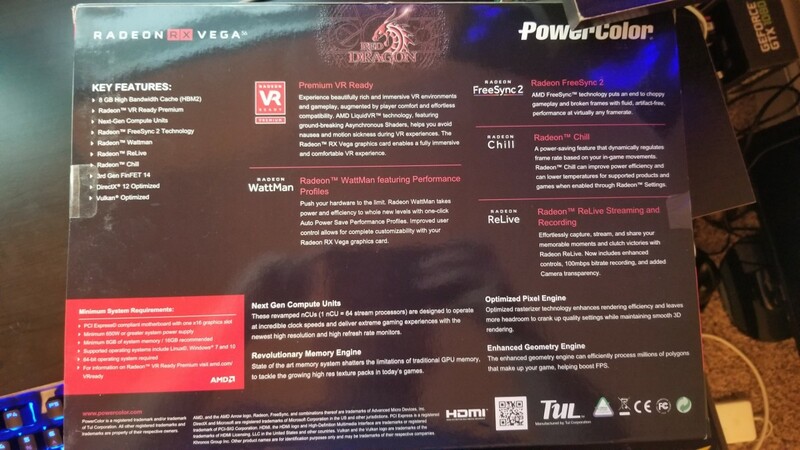 Are you interested in getting a Red Dragon Vega 56 now that prices are normalizing? Which side is the OC and which side is the standard for the bios switch? 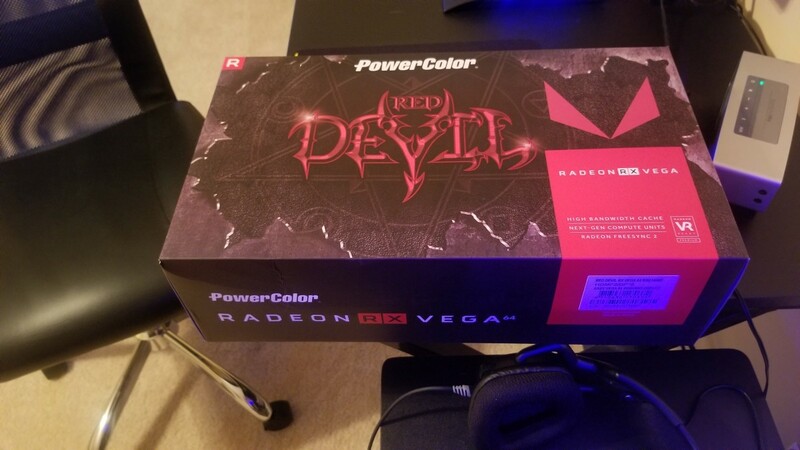 Is the PowerColor RED DEVIL Radeon RX Vega 56 definitely 2 slots high? Does it block more than 2 PCI-E slots? Mine doesn't overheat. Have you tried undervolting? If you have and it still overheats, I'd contact powercolor about an RMA. My Vega 56 stopped working and I contacted them. Had a new Vega 56 around 10 days later after. Customer service is really good. Thanks. These cards are dropping pretty substantially right now and you might be able to get one very reasonably soon. It is $430 on Newegg right now which is roughly MSRP given the reference card MSRP is $399 and this is an AIB, $430-$450 should be expected. William, this is a great review! Thank you for taking the time to test out this Powercolor card as no one else has. I might just buy it based on your results. As for these negative comments, ignore them. They just have to heckle someone who actually produces content. Okay, fair enough. I have noticed greater inprovement in Vega cards than nVidia cards in general. The Vega 56 is for sure better value than the Vega 64 but still debatable when it comes to the 1070 Ti. Also, the link you provided also says pretty much the same thing I am saying. Thanks for commenting. Okay look... I tested just a few games and these are my results. I dont know where you are getting your information from but you aren't getting the correct information; at least not completely. The 1070 will keep up with the Vega 56 but the 1070 Ti beats the Vega 56 in most games, even with driver updates and testing done by Steve at Hardware Unboxed. This review was of the PowerColor Red Dragon Vega 56 only. I took those results and compared to what others had gotten on the 1070 Ti as well as some of my past numbers. 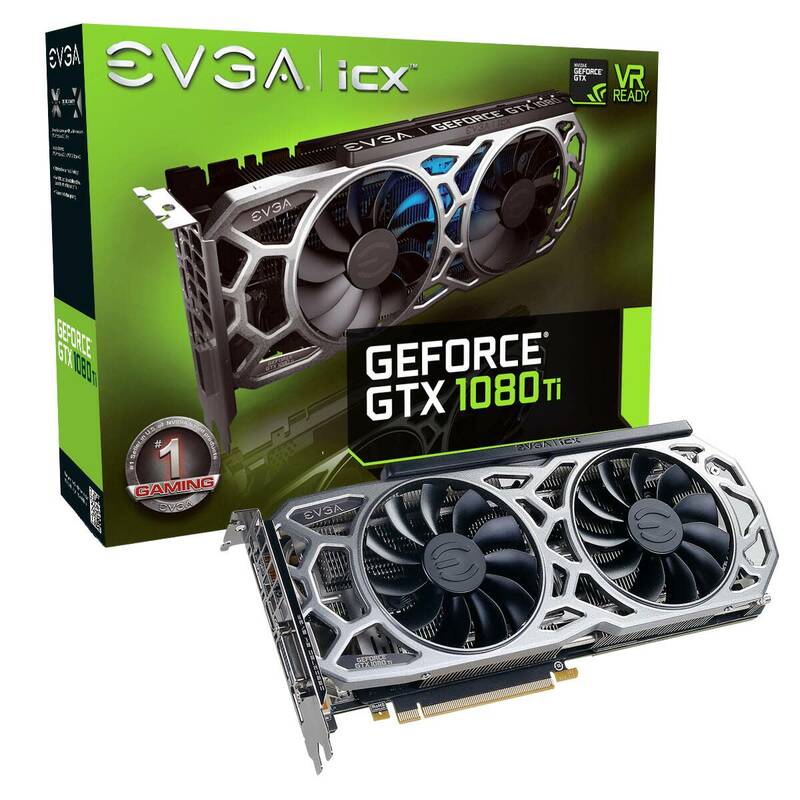 Per those results and the pricing at the time, it was a more intelligent move to go with the 1070 Ti or even 1080 over this card due to value/price to performance. So, my facts are quite straight, thanks. 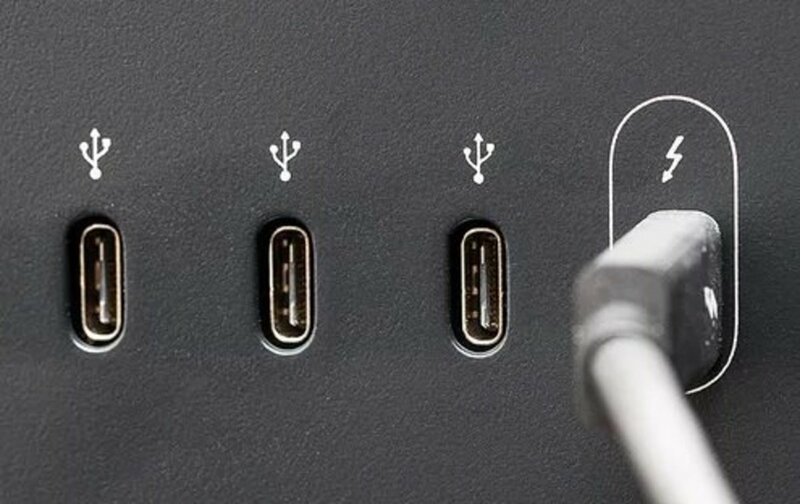 Thanks for the comment amd check out Hardware Unboxed review at https://youtu.be/4JiJud00IsE fo further verification/clarification. Okay, thanks for your vague opinion. If it was so horrible, tell me why. Constructive criticism helps people improve. This, was not constructive at all.